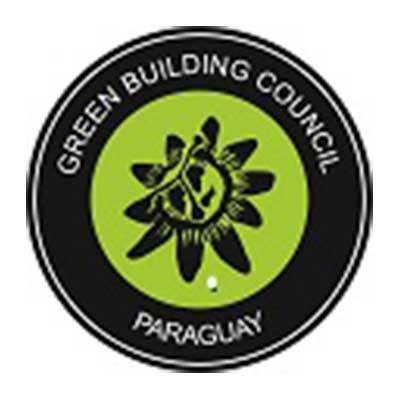 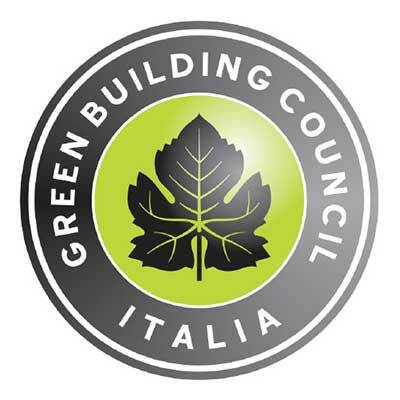 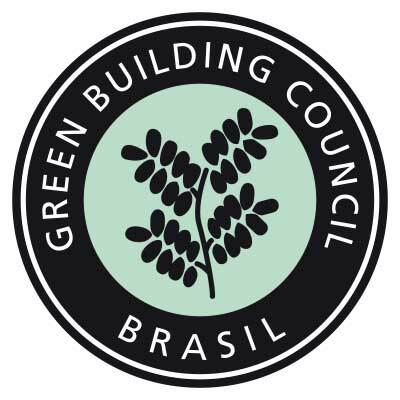 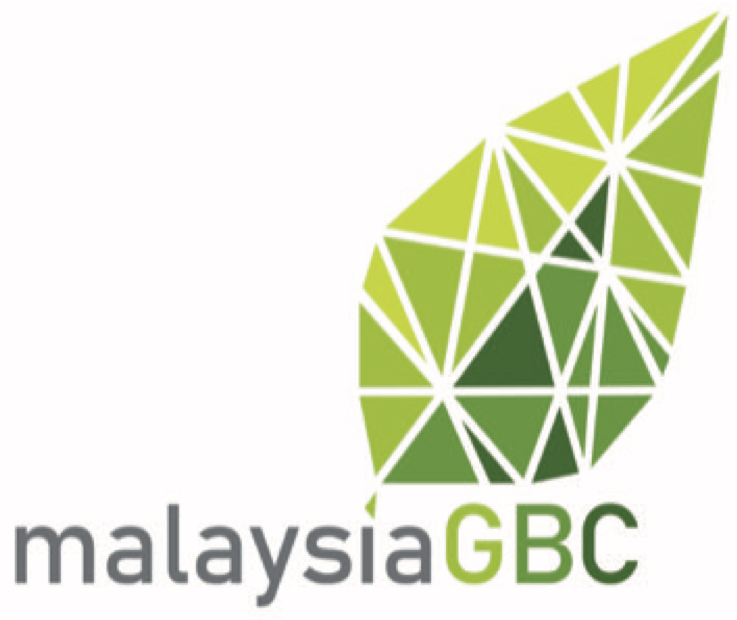 The Green Building Council SA (GBCSA) was formed in 2007 to lead the greening of South Africa’s commercial property sector. 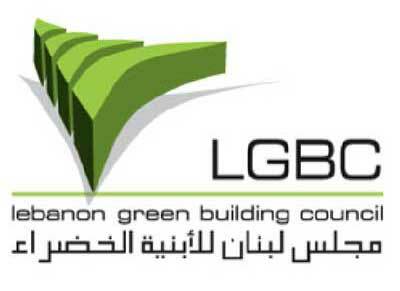 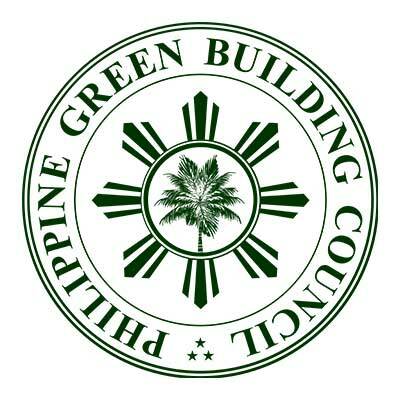 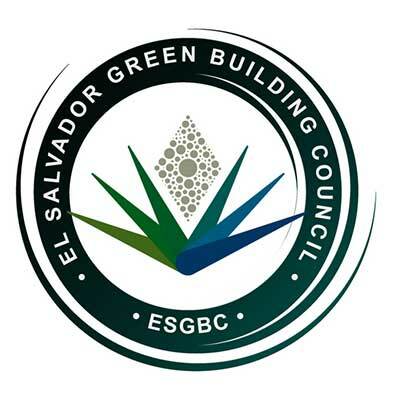 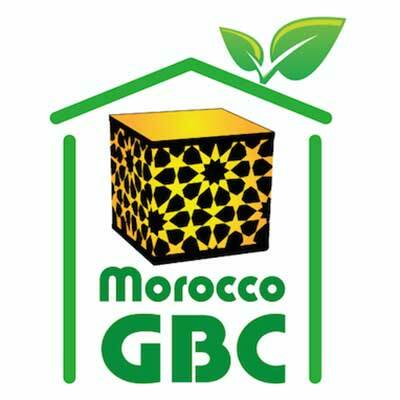 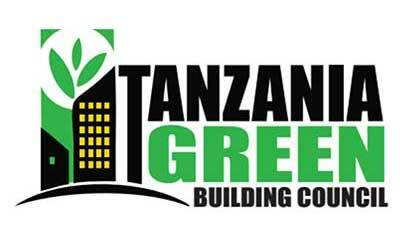 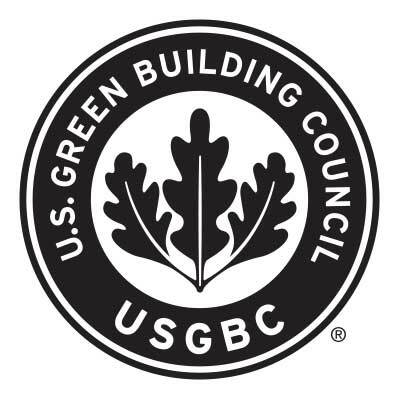 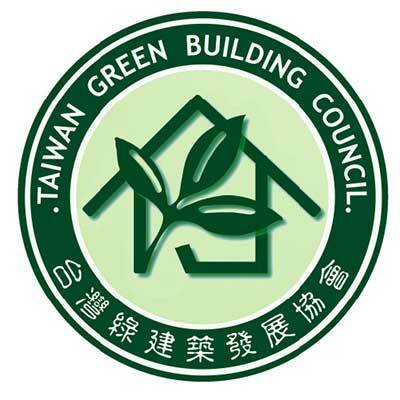 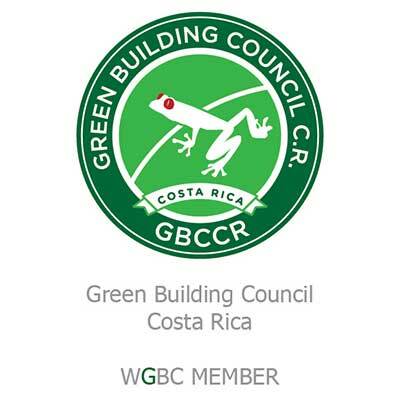 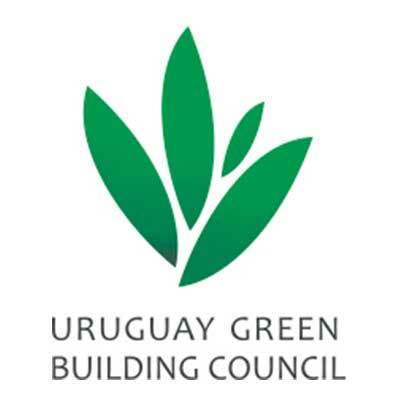 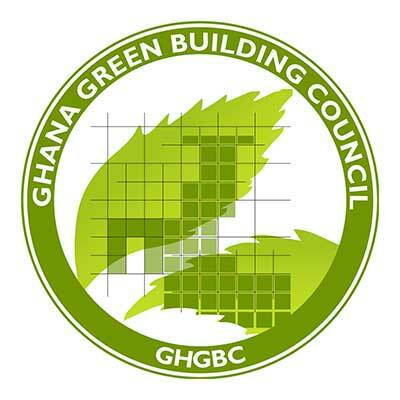 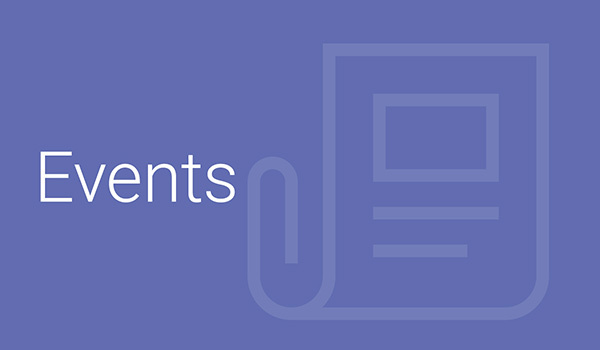 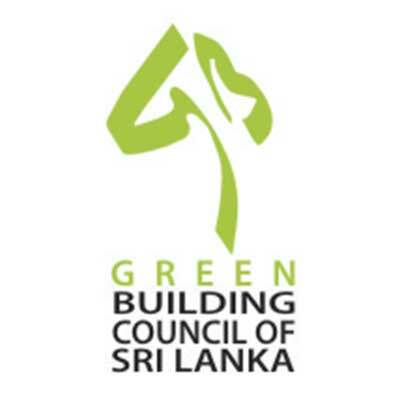 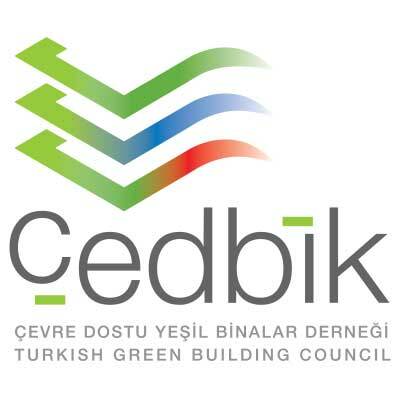 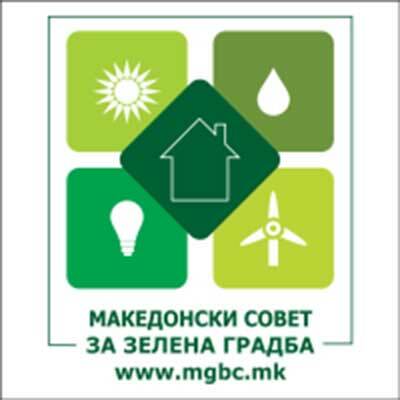 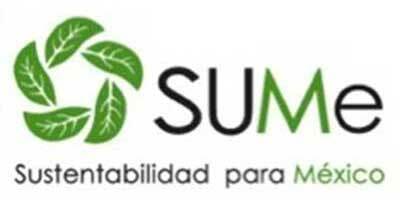 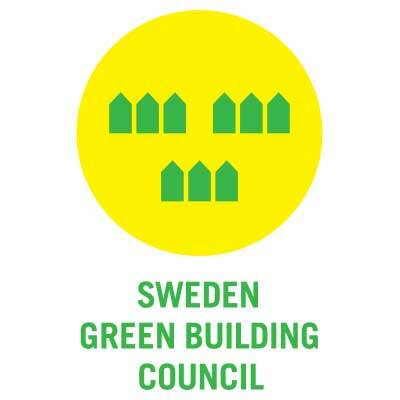 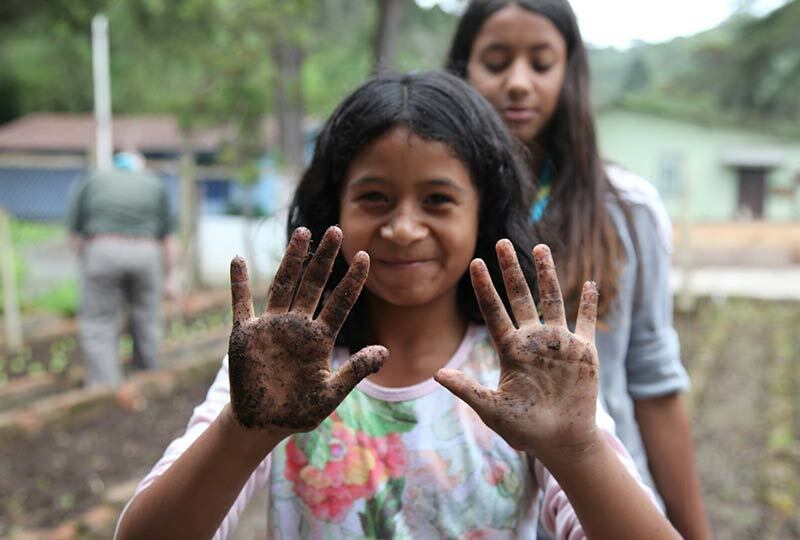 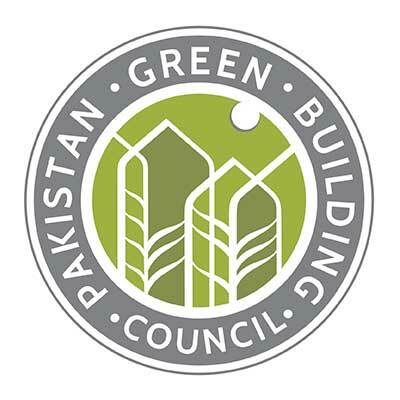 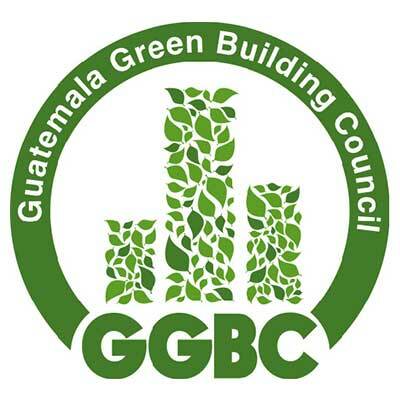 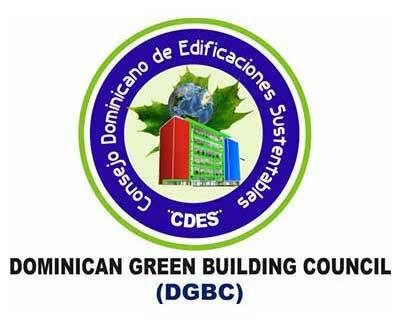 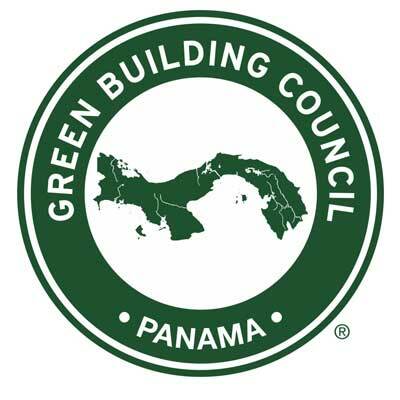 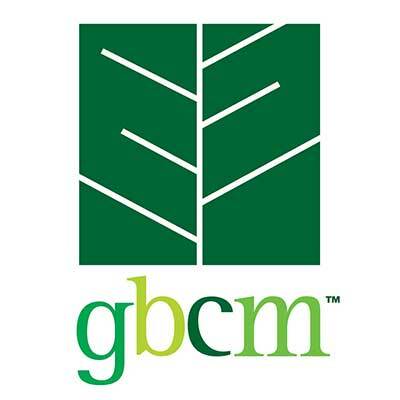 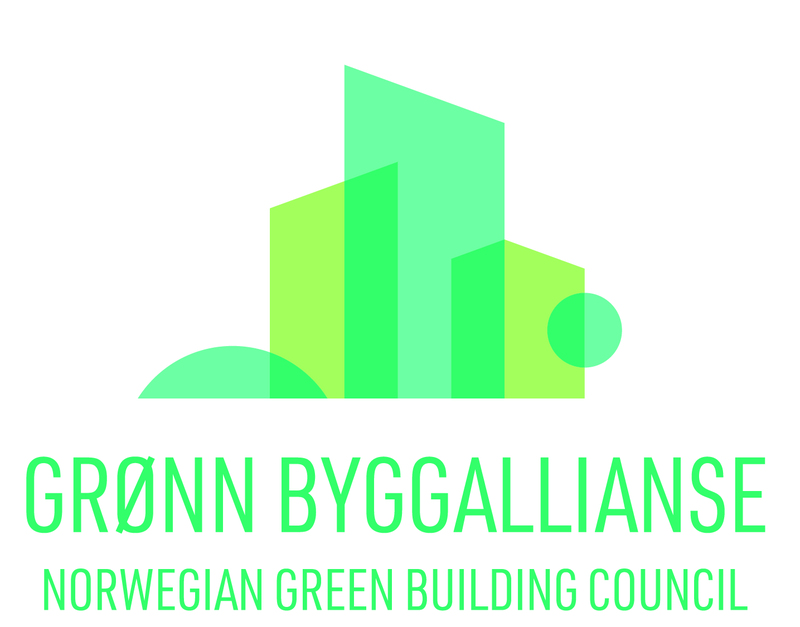 They provide the tools, training, knowledge and networks to promote green building practices across the country and build a national movement that will change the way the world is built. 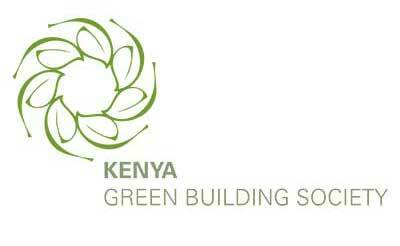 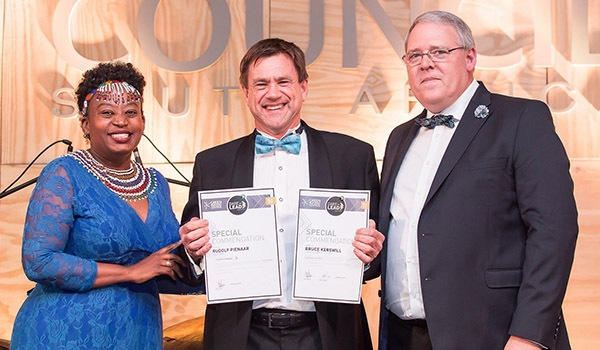 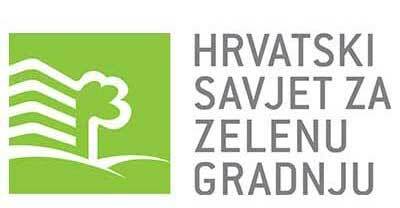 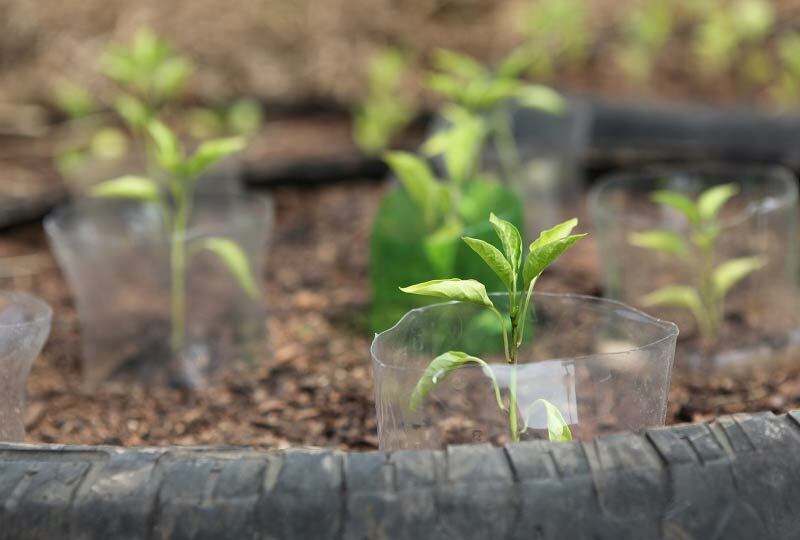 GBCSA has developed the Green Star SA rating system and is the official certification body for Green Star SA projects. 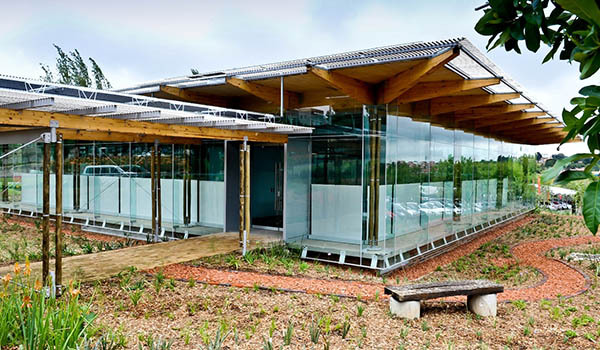 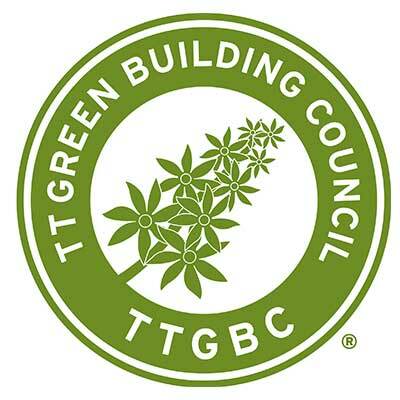 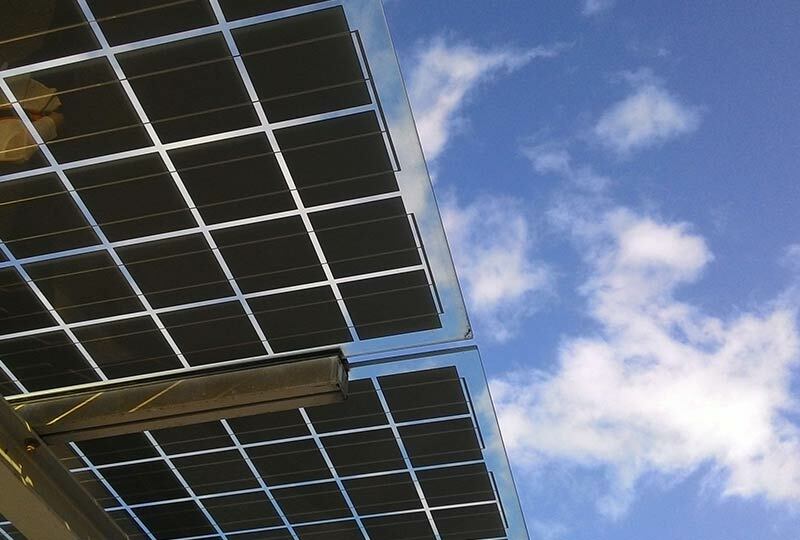 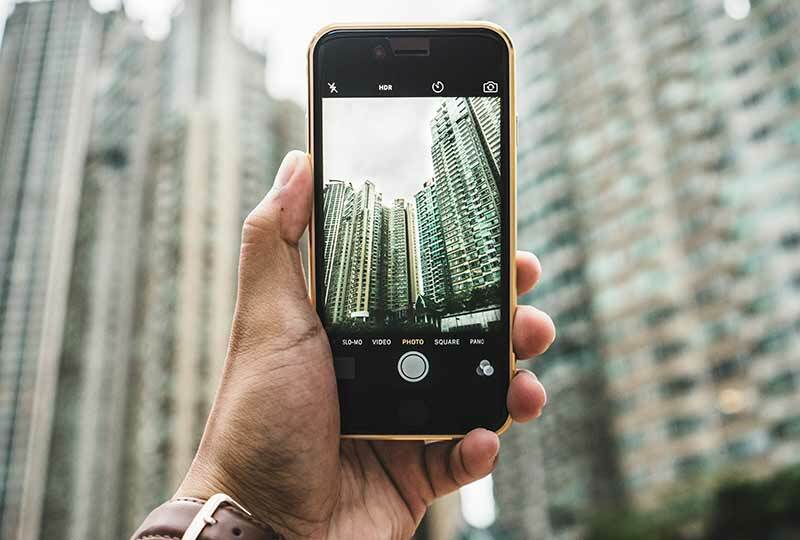 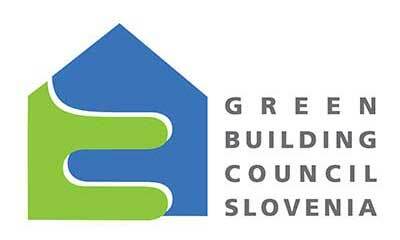 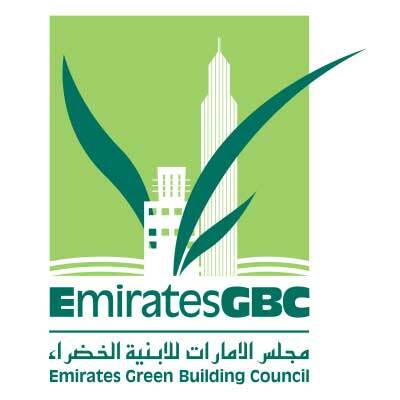 The Green Building Council South Africa has officially launch of its net zero building certification, and announced the certification of the first four projects under its Net Zero Pilot Certification scheme. 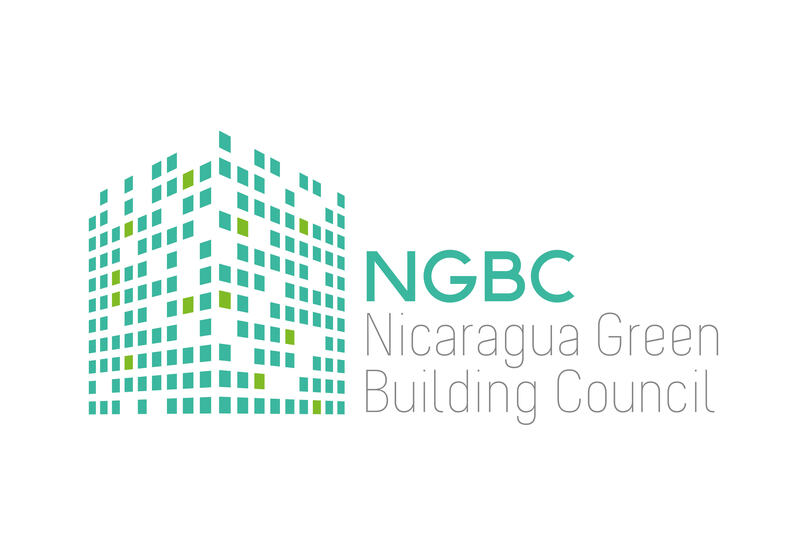 Through its report From Thousands to Billions, WorldGBC calls for a dramatic and ambitious transformation towards a completely zero carbon built environment by 2050. 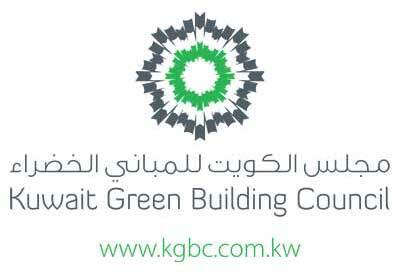 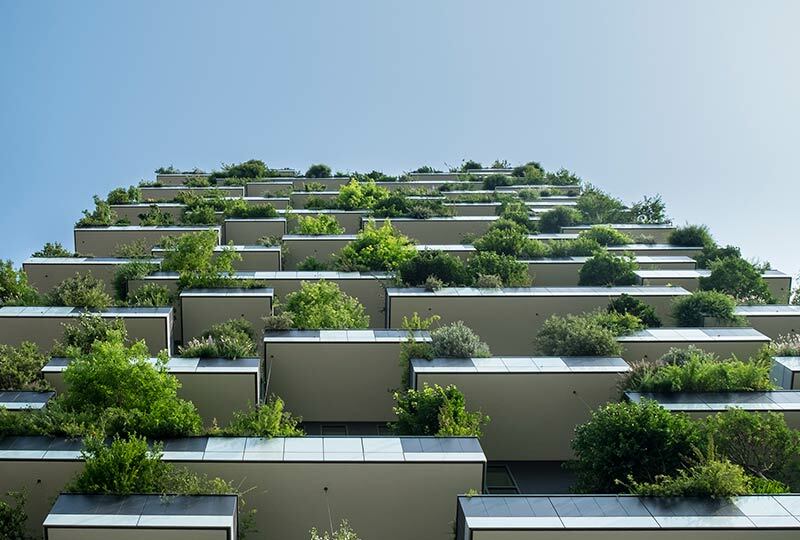 The goal to ensure that every single building produces zero carbon emissions by 2050 takes another step forward. 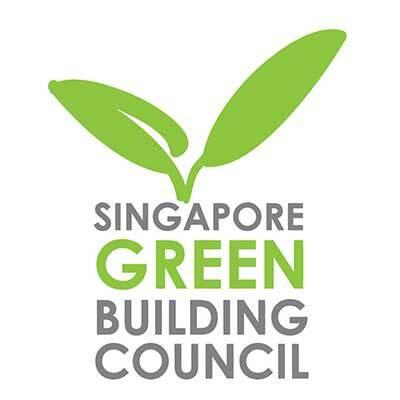 Green Building Councils are joining forces with leading cities around the world to dramatically ramp up energy efficiency within buildings. 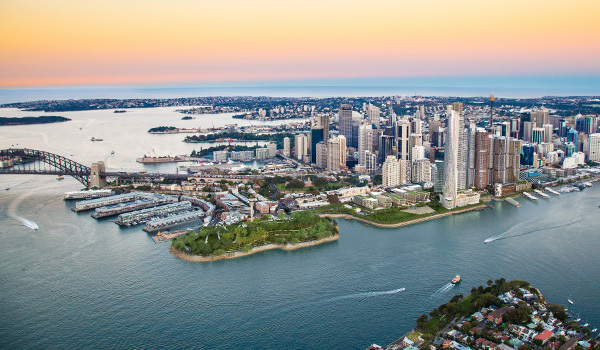 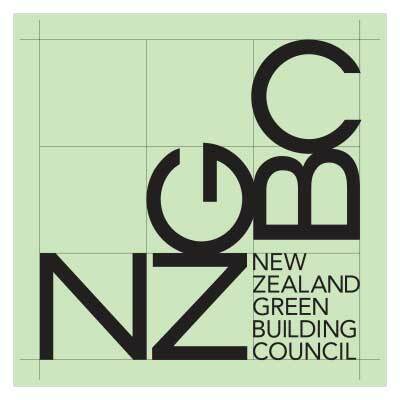 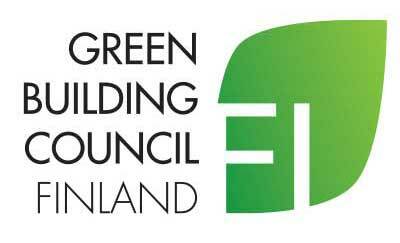 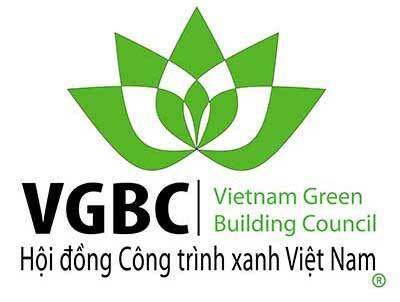 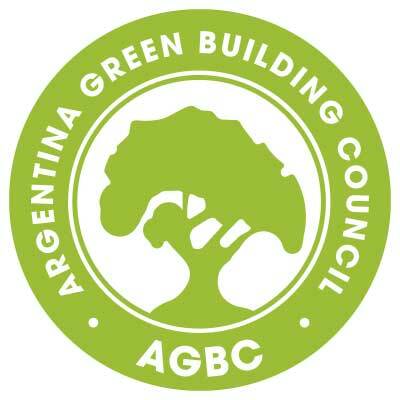 The World Green Building Council has today launched a groundbreaking new project which aims to ensure that all buildings are “net zero” by 2050, to help deliver on the ambition of the Paris Agreement and tackle climate change.